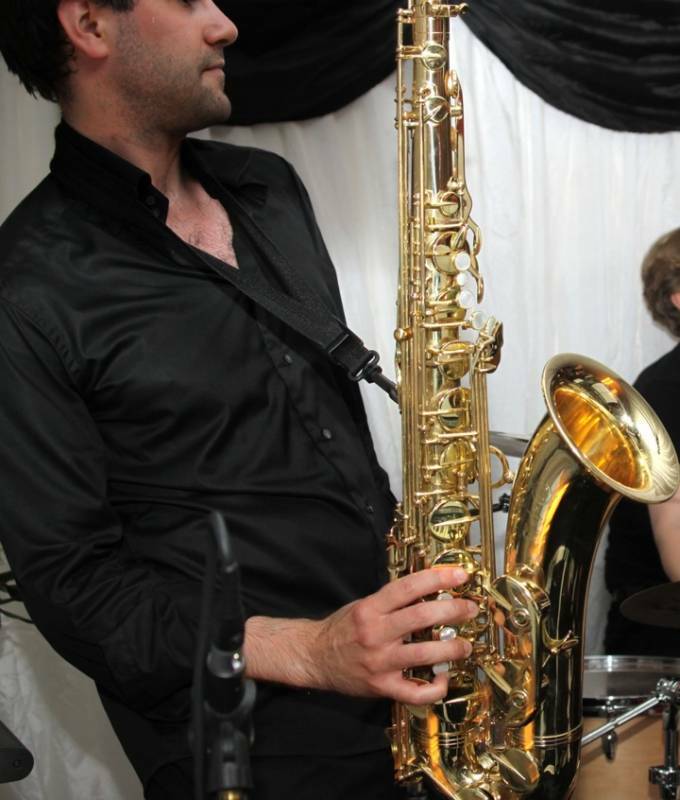 The band is flexible in its repertoire, performing many styles and eras of Pop and Jazz, and flexible in the size of the line-up: duo, trio, quartet, quintet, sextet and septet. For Ricochet Pop our usual line-up is a 4-piece, or 5-piece with the addition of a female guest vocalist. We asked Matt to play at our wedding as a solo pianist and also to play at our reception, ceremony and during dinner. Everyone commented on how lovely the music was and both me and my husband were pleased that we made the right choice. The song choices were so up-to-date and he did an amazing job at the piano. We also wanted a wedding band and we asked Ricochet to play for us in the evening. Best choice we made, as we all loved them. Overall, I would highly recommend Matt and Ricochet.